Avery Poindexter never expected to take another chance at love…actually, she had planned on remaining invisible for the rest of her life. Growing up in a family that would put Cinderella’s to shame, Avery Poindexter watched as her sister withstood years of abuse while she was sidelined to the staff quarters unable to fight for her own. After unexpected deaths, Avery finds herself simply passing through life….alone. Banishing herself to a life of loneliness and solitude, Avery jumps at the chance to start over somewhere new: Carson, North Carolina. 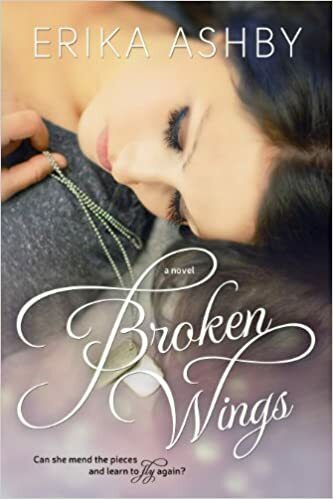 As Avery adjusts to a new beginning and a new life, she’s thrown a curve ball she wasn’t expecting – him – a man that has his own secrets and demons shrouded in the darkness of his past. He also happens to be one of her bosses and Avery finds herself drawn to him in a way she never anticipated, torn between wanting to wrap him in her arms and push him away in hopes to save his life. Logan doesn’t trust women. Period. They play on your emotional vulnerability and use you if they can. They chew you up and spit you out. He should know; his family has a long history of lying, cheating, manipulating, and leaving women. Growing up in a trailer park, kicking post to his dad’s vicious temper, Logan made a vow to make something of himself. Determination and scholarships got him through medical school; women got him through lonely nights. A one-night stand cut short exposes Logan to a mysterious woman that flips his world upside down. Logan never expected to meet her; the one that would make him question everything. 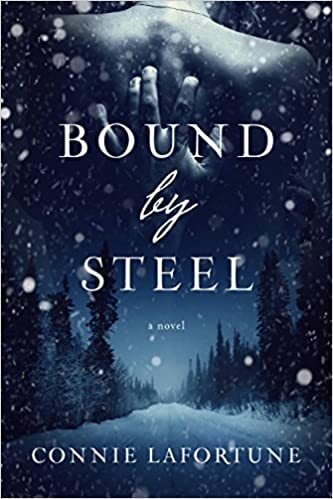 Undeterred by her need to keep him at an arm’s length, he goes against everything he believes in the quest to prove that they’re worth fighting for. Will Logan be able to breathe life back into Avery’s heart and offer her the things she craves…family? Love? Or will their devastating pasts force them apart?